Went to Mass and gave thanks. Posted on June 1, 2014 December 1, 2017 by JokelPosted in 2014 Finding Happy, Blog Challenge, Written WordsTagged daily post, finding happy, happiness, happiness where you are, jokel's journey to happiness, joknut, pursuit of happiness. 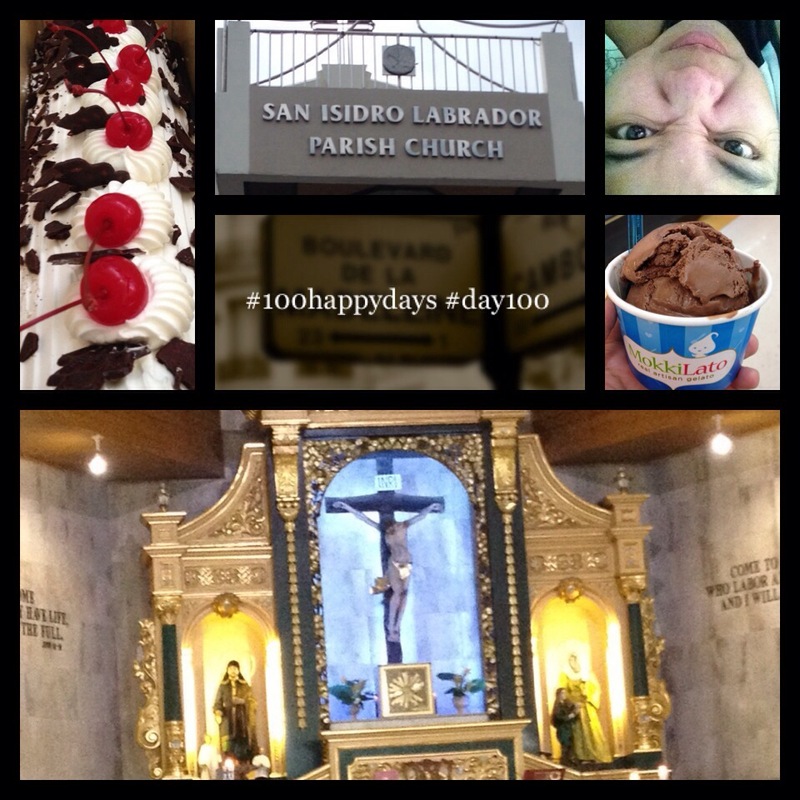 Next Next post: 100 Happy Days – Finished!